We may be adults, but at The Drive, there's no pretending we don't adore Lego. 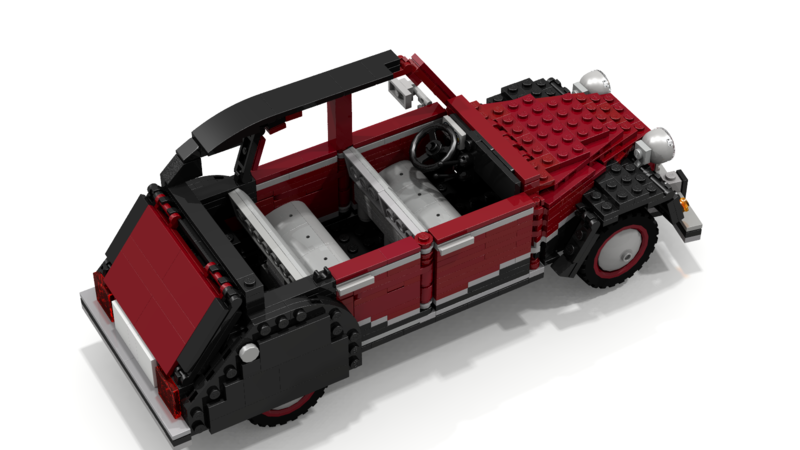 We reported in June that the VW Golf GTi Mark I set posted to Lego Ideas had reached its supporter goal in near record time, and that it was a mere matter of counting the days until the set reached store shelves, where it would be kept company by its fellow Volkswagens, including the Type 1 Camper Van, and the Beetle. There are some less Germanic, and certainly less polygonal proposals out there, though. 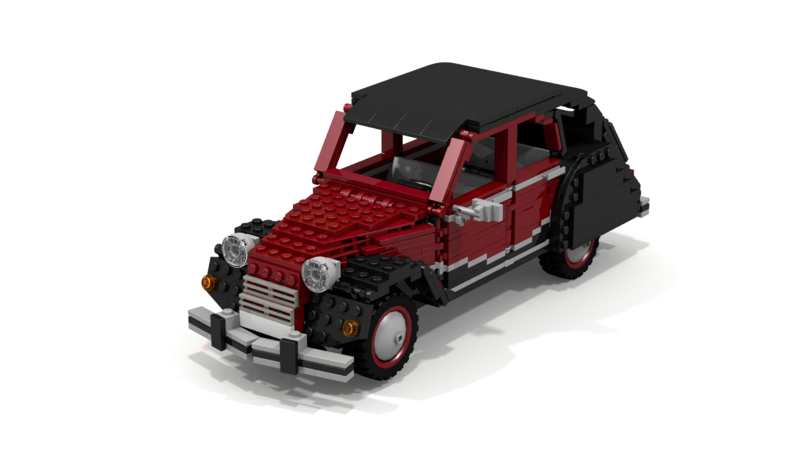 One (presumably French) maximilien171 of Lego Ideas seeks to have some Gallic competition for the Volkswagens already on store shelves, however. 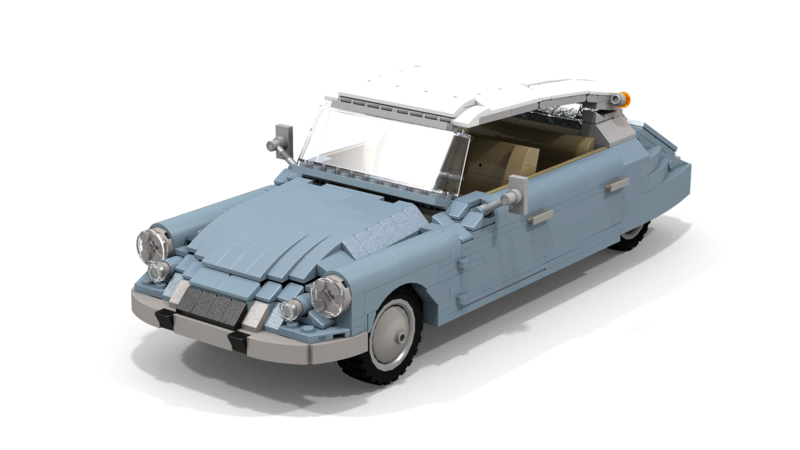 They wish to gather 10,000 supporters in favor of the release of two new sets based on a couple of Citroën's most memorable models in history: the compact 2CV and the luxurious DS. The DS was in production between 1955 and 1975, selling close to 1.5 million units and was the first mass-produced car to come with disc brakes, rather than drums. It was renowned for its styling, braking, handling, and ride quality, the latter two owing to the advanced hydropneumatic self-leveling suspension. 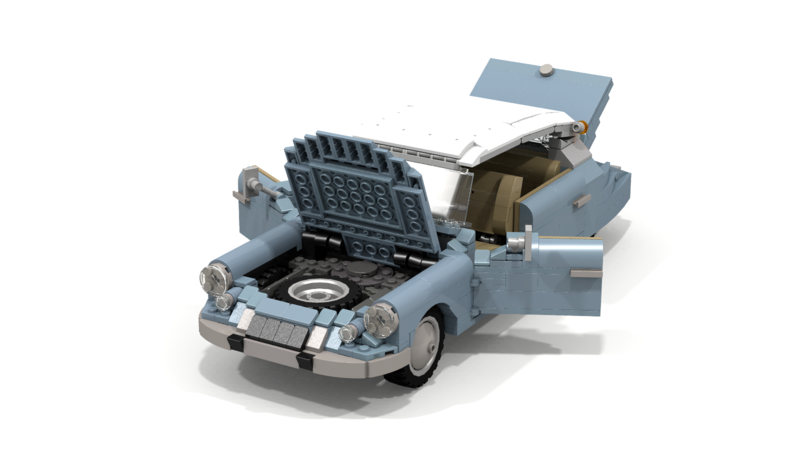 The Lego variant may not come with an advanced suspension system, but it does come with a hood, trunk, and doors that open and close fully. 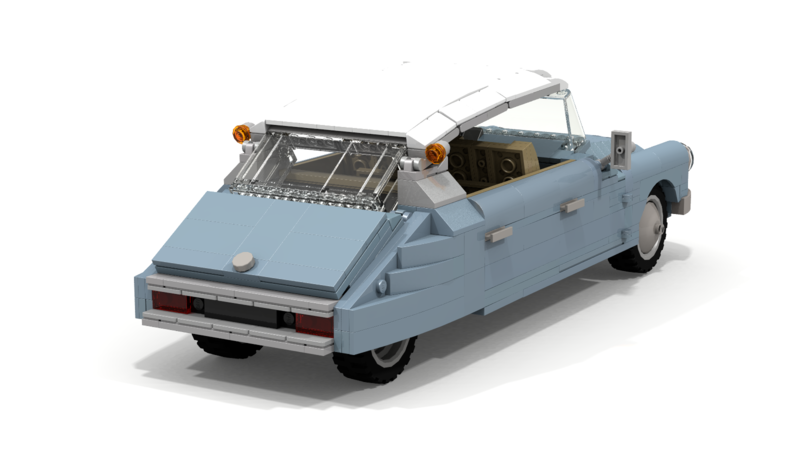 Their other model, the utilitarian 2CV, comes in two flavors: beige, and Charleston. The 2CV's production numbers dwarfed those of the comparatively bourgeoisie DS, with close to 9 million built over a staggering period of 42 years, between 1948 and 1990. 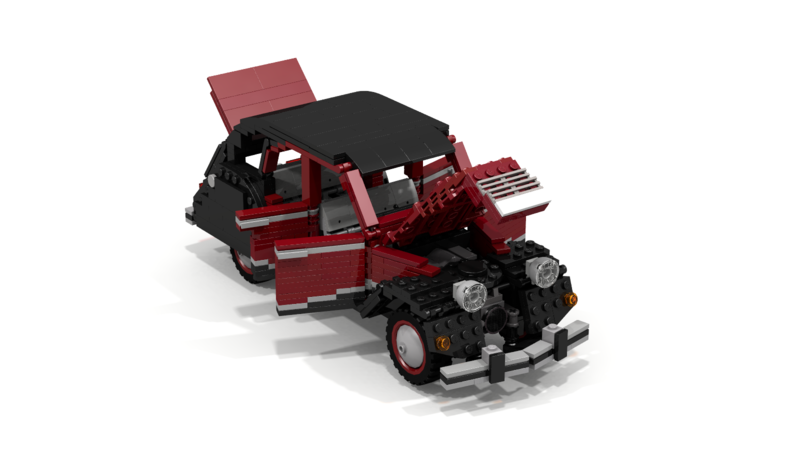 According to satirical car review show Regular Car Reviews, the 2CV is not only among the simplest of history's mass-produced cars, but it also has one of the greatest manual shift mechanisms. Referred to by many as an "umbrella on wheels," the 2CV was a mere half the price of a VW Beetle in West Germany during the 1960s. If either the DS or 2CV strike a chord within you, the links to their respective project pages are to be found in the passages above. With luck and coordination, 10,000 supporters may be in reach.